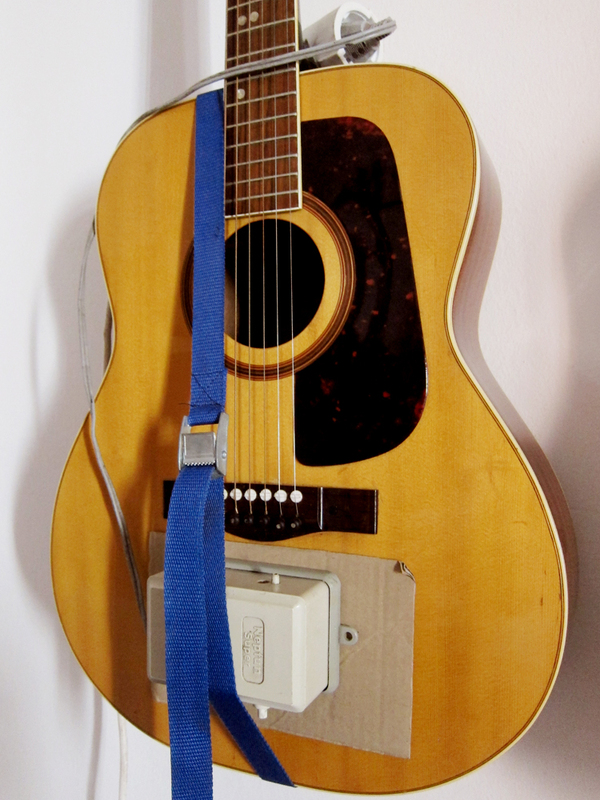 A great way to improve the tone of your acoustic guitar and to get it to open up is to use a normal air pump from a fish tank to give the top a massage. I got an old one, I think the older they are the more they vibrate, that I use on guitars that I buy that hasn’t been played for years. It works great and seems to add both bass, volume and clarity to the guitar. A day or two with the pump is like months of actually playing.